Many of the largest businesses around the world are instantly recognisable by their logo and slogan. If you saw ‘Because you’re worth it’, ‘Have a break…’, ‘Just do it’ or ‘Every little helps’, for example, you would immediately make the connection between the words and the company. While a dental practice might not be able to achieve quite the same reaction around the globe, the same principles should be applied. Building a brand that associates the practice with quality and an excellent patient experience will do wonders for its reputation, increasing confidence in its services among existing patients, while also attracting new people. First and foremost, you need to ensure the patient experience within the practice is at its very best. This means reviewing everything from how patients are greeted in reception to the practice interior and the facilities available. The experience your patients have when they visit will set the tone for how they feel about the practice when they leave. Word-of-mouth recommends remain the single most effective marketing tool for any business – particularly dental practices – so happy patients are great advocates for the practice. In promoting your services to family and friends, they are strengthening your brand in the best possible way, encouraging others to associate the name with quality dentistry and excellent patient care. To boost patient satisfaction for even better promotion of your practice, you might be offering added value in the form of discounts on oral health adjuncts or first-class mouth guards for your sporting patients. So why not make the most of these by branding the products specifically for your practice? Not only will this strengthen the association between your existing patients and your brand, but it could also be seen by their family, friends, teammates, training teams and many other people. What’s more, by working with CosTech Dental Laboratory to brand your Saber Tooth White Home Kits or your Saber Protect custom-made mouth guards, the process is quick and easy and you can have complete confidence in the quality of products. 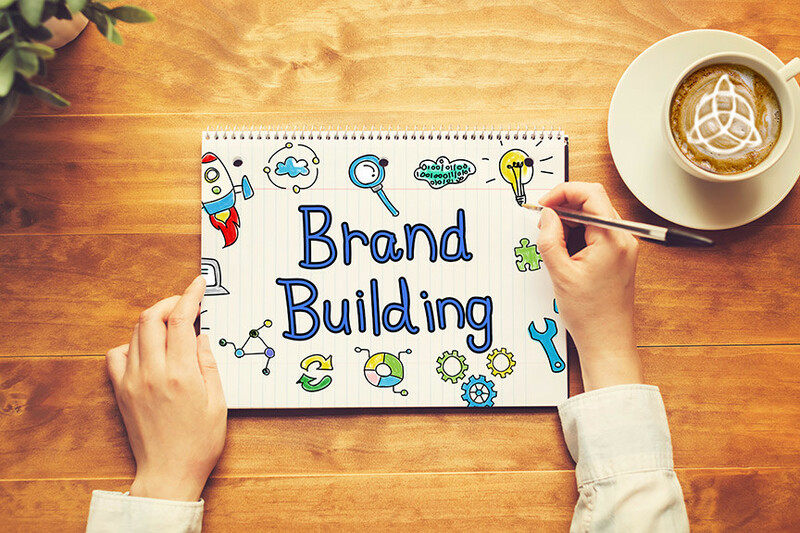 You might also think about branding toothbrushes or other oral health adjuncts that you give to patients – the more they see your practice name and / or logo, the stronger your brand will become in their minds. Of course, this should all be accompanied by external marketing activities that promote your practice to the wider community. Finding out what works best for you requires time and investment, as well as the ability to monitor your success and identify the most effective strategies. The options usually include advertising in local newspapers or on local radio stations, as well as working with local schools and fitness centres, or even supermarkets and retail shops. Building your brand is an important step in establishing a busy and profitable practice that will go the distance. So how will you do it?